BACONNAISE! What? 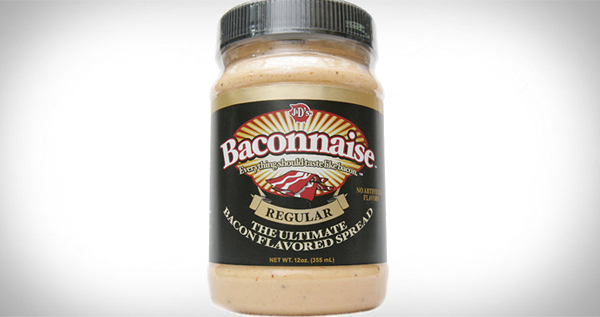 Bacon flavoured mayonnaise, that is genius and perfect for the upcoming BBQ season!